High School students have the opportunity to take an educational European tour chaperoned by Cicero Prep faculty. 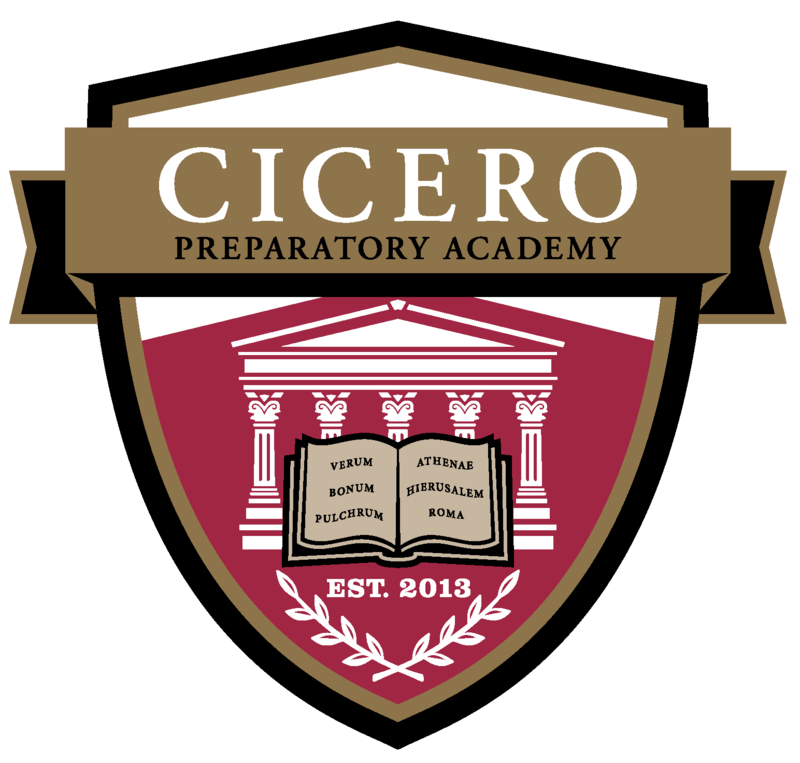 Cicero Prep is offering high school students an educational tour to Europe during the summer of 2019. How does La Sagrada Familia compare to Notre Dame?! The Louvre to the Prado? Paris, Barcelona, and Madrid each offer world-class art and culture that, experienced together, will amaze you. From iconic architecture like the Eiffel Tower and Park Güell, to savory regional cuisine like steak frites and paella, each day offers new and unforgettable experiences. Contact Patricia Burke for more information.